The Hotel Antiche Figure is hosted in a 15th century building that overlooks the Grand Canal. It is a charming and elegant place that brings back memories of the powerful Venetian Kingdom. The hotel is a fusion of old architecture and modern amenities. Its customer care is peerless in Venice. All the accommodation units are tastefully furnished and thoughtfully appointed. Among the appointments you should expect here include; air conditioning, direct dial telephones, satellite color TV, courtesy mirror, hairdryer, internet connection, fridge bar, in-room safe, radio among others. 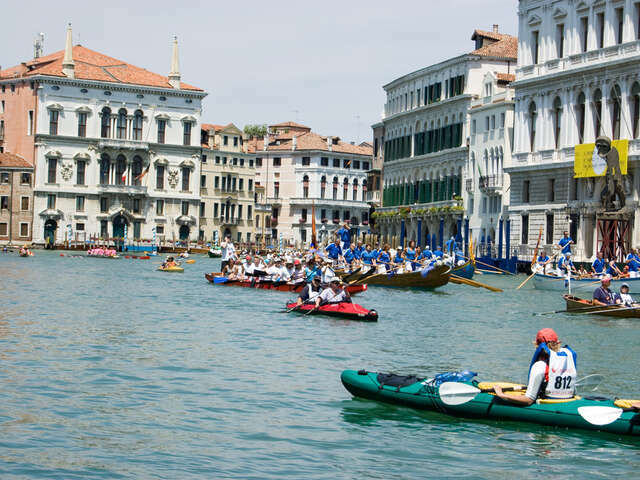 Apart from dining in the tens of restaurants and pizza joints lining up on the Grand Canal, you can engage in holiday activities such as shopping, sightseeing, photography, kayaking, boat rides, visiting the museums and art galleries and many others. Make a reservation today at Hotel Antiche Figure and get your chance to experience Venetian hospitality. You can also click here to view what others are saying about the hotel on Trip Advisor.